May is in full swing and the sun is shining as we continue to celebrate Bike Month and Historical Preservation for two more weeks. Tacoma is buzzing with guided walking tours and events honoring our city’s origins as well as organized bike rides and bike shop spotlights throughout the month. We love it and hope the positive energy and outdoor aspirations continue all year long! 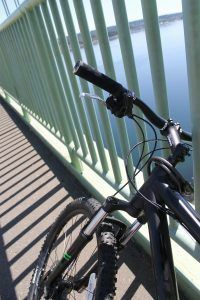 Narrows Bridge to Cushman Trail provides a fun bike route for just about any time of the year, whether you’re a lone rider or toting the family along. 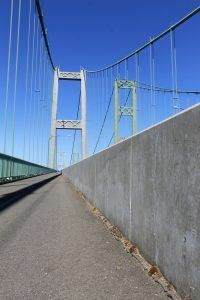 Enjoy breathtaking views as you depart from and return to the Narrows Bridge overpass, and venture along Gig Harbor’s Cushman Trail, a seemingly never-ending paved road reserved for pedestrian and bike use. 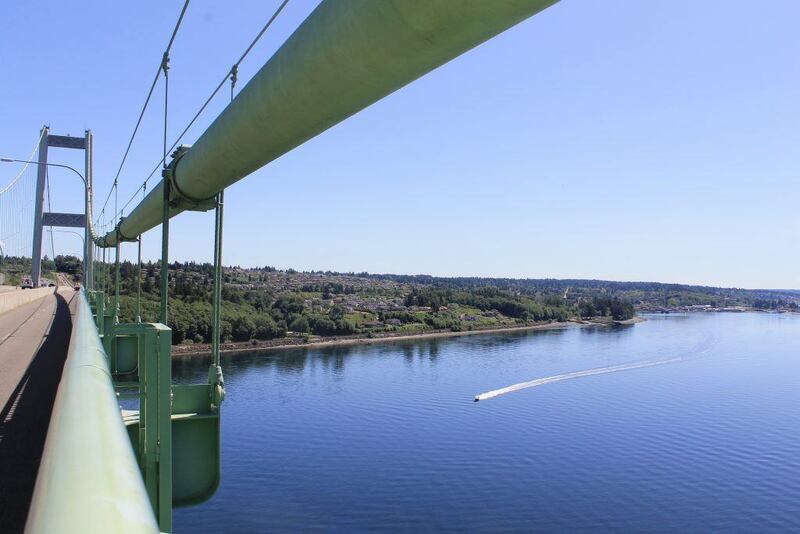 Historic preservation at its finest pairs a Tacoma power lines and a transfer station with an environmentally friendly adventure. Just follow the yellow streaked road. The adventure begins at Memorial Park off 6th Avenue in Tacoma. Park your car and unload your pedal-powered machine before setting off over the mile-long stretch, 188 feet from the sting of Commencement Bay waters. Once on the other side, cross the first overpass via 24th Street NW, to 14th Avenue NW and take a left, heading north along the netted barrier of the Performance Golf Center. Continue toward the trail head, clearly labeled on the left side of the road at 42nd Street NW. From there all roads lay ahead and continue on for as many as six miles. Make your turn around in Gig Harbor’s city center off Olympic Drive after enjoying lunch or a quick espresso, or test your limits and tread on over the pavement shared by many patrons before you. 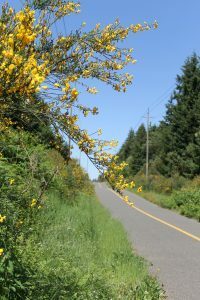 The freeway echoes over the wild brush but lush evergreen walls to each side of the trail make a hop from the freeway feel like a wander into the great abyss of Northwest nature. This trail is a little treacherous for amateur riders, offering up to a 10% incline and requiring crossings at a few high speed roads. Please enjoy with caution in these areas. 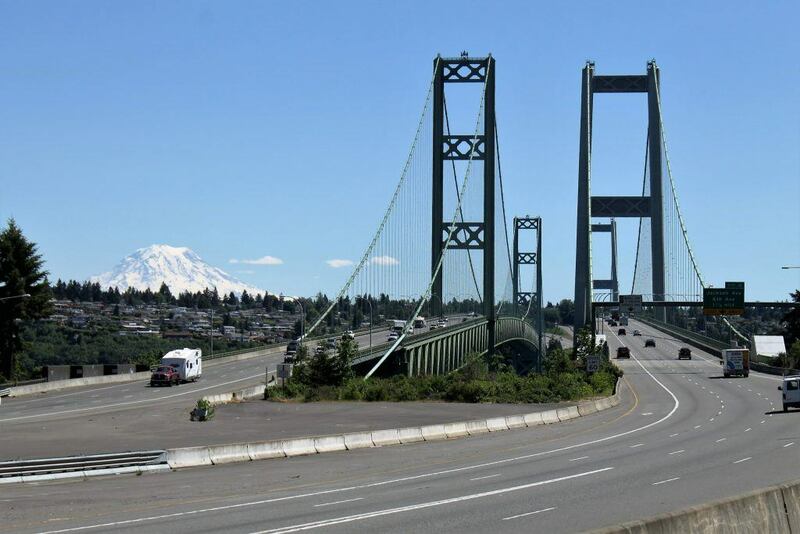 Should you have the kids in tow, a commute to the Gig Harbor side may be your best bet. 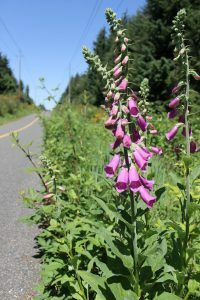 Parking is available at the trail head as well as Gig Harbor Transit station. Five restrooms and several rest stations sit along the path.